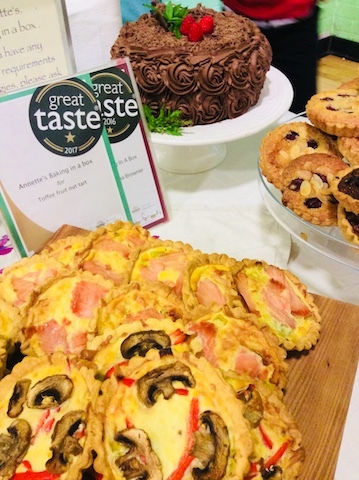 Since 2012, I have been baking mouthwatering cakes and savouries for both public and trade in and around Dumfries & Galloway, south-west Scotland. My bespoke cakes, mini cakes, sweet and savoury pastry tarts are perfect for all types of occasions. Everyone has different tastes, so I provide a range of cakes that are varied and unique, but always with a personal touch. I am always happy to discuss your baking requirements, so please call today on 07795166991. 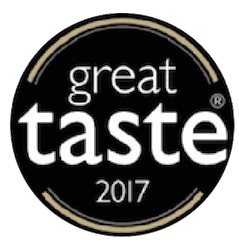 I am very happy to announce that, further to my success in the 2016 Great Taste Awards where my Chocolate Banana Brownie received a one-star rating with the comments from the judges including, "Very gooey"; "Great natural banana flavour"; and "We really love this", I've been able to repeat this success in the Great Taste Awards 2017 with my Toffee Fruit Nut Tart - Read More. If you would like to order, please don't hesitate to get in touch. Read more about my late 2017 appearance on My Kitchen Rules UK! © Annette’s Baking in a Box, Shillingland, Colvend, Dumfries and Galloway, DG5 4QA. I set up Annette's Baking in a Box (the "box" being my smallish kitchen!) after having my two children. 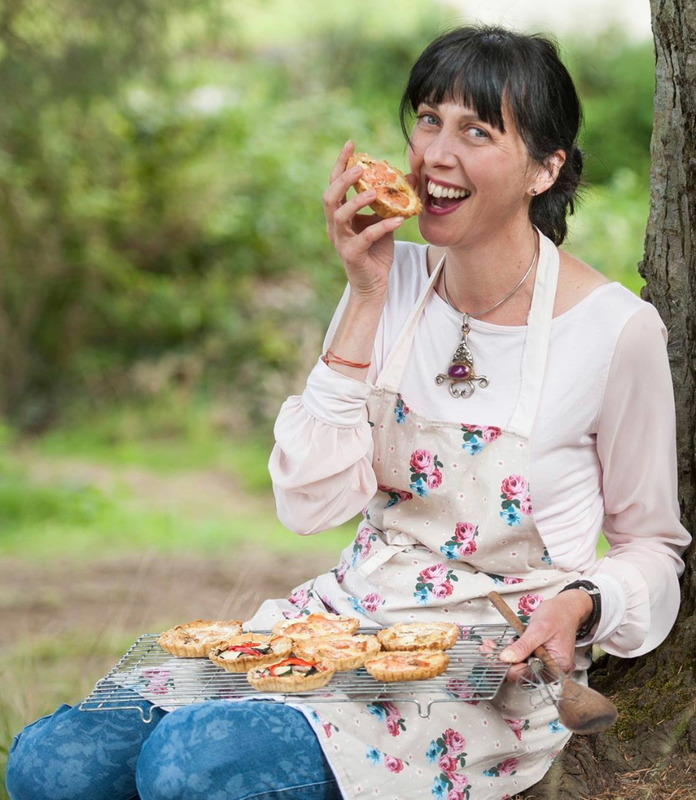 I had worked at Barnbarroch Pottery for over 20 years and still wanted to be creative, so to fit around family life, I launched my home baking business. 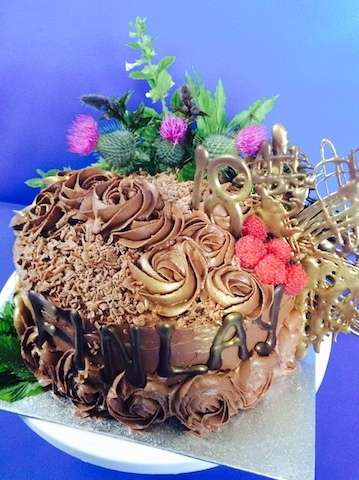 The aim of Annette's Baking in a Box is to provide a range of cakes and savouries that are varied and unique, but always with a personal touch. I was brought up on our family farm and have always lived in this wonderful part of Scotland. 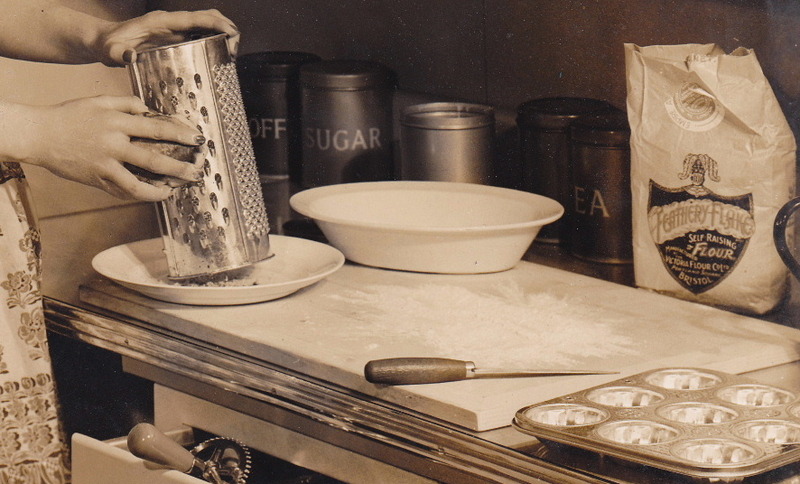 My family life inspires me and provides the basis for all my recipes and ideas, bringing back the baking I was brought up with, but with my own twist. I enjoy making items I personally love eating which includes chocolate and cream, all-butter pastry and rich fillings. 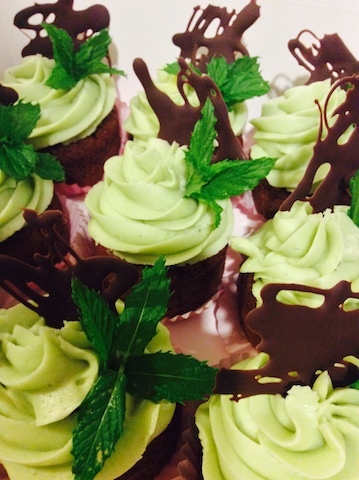 I am different to other baking businesses as I provide an alternative to butter icing, cup cakes and novelty cakes. Call me on 07795 166991 or click here to email me. Click here to call me.